Phil Mooney spent most his life working in his family’s small business on Main Street, Yarmouth. Over the years, he has volunteered countless hours, supporting dozens of local charities and non-profit groups. He was first elected to Town Council in 1984. 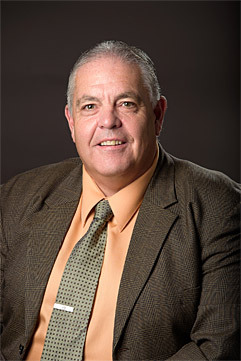 Phil returned to local politics as Mayor of Yarmouth from 2008-2012. He has since served as Town Councillor since 2012. Promoting Yarmouth as the regional centre for business, health care, tourism and sports and cultural events is a major focus for Phil. He helped spearhead a comprehensive downtown revitalization plan released in 2010. Successes of the plan include a historic mural program and the start of a popular local Farmer’s Market in a refurbished heritage warehouse on Hawthorne Street. His vision for Yarmouth includes creating a safe, accessible community and improving infrastructure to make it easier for families, youth and seniors to thrive and for businesses to do business.